SPLAT BAC targets pregnant females and larvae, making larval habitats unproductive. 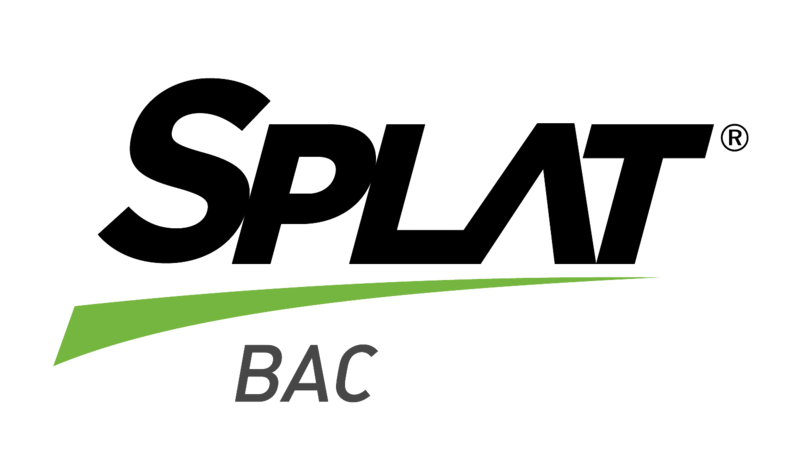 SPLAT BAC protects and slowly releases a safe larvicide together with attractants and feeding stimulants that lasts for months in the field. SPLAT BAC induces gravid females to preferentially lay their eggs in treated areas, reducing the need to cover every breeding site for effective control. Mosquitos are vectors of many harmful diseases that may be transmitted to humans and animals if bitten. Diseases mosquitos have been known to carry and transmit include Zika, malaria, West Nile virus, elephantiasis, dengue fever and yellow fever. Mosquitos may live in almost any type of area, but favor warm, humid environments. They are especially prevalent in forests, marshes, tall grass, ponds and other wetland habitats. Mosquitos prefer to breed in stagnant water.